A member of the Knights of Columbus for nearly 50 years, Ralph W. Ardito Sr. ’53 of Augusta, Maine, was the caretaker for 17 years of a framed collage of the relics of Saint Teresa of Calcutta, India, that was exhibited in the museum at the Knights’ headquarters in New Haven, Conn., in 2016. The relics — classified as such because they were touched by a saint, in this case, Teresa — and the collage itself came about primarily through his efforts. In 1978, when Ardito was the grand knight of K of C Abnaki Council 334 in Maine, he proposed that the council dedicate proceeds of its 80th Anniversary Charity Ball to Mother Teresa and her Missionaries of Charity. The Knights approved the idea after hearing a presentation on her work by a friend of Ardito’s who was a fellow member of St. Mary of the Assumption Parish and who had grown up in India. After the fund-raiser, Ardito sent a letter with a check for $1,000 to Mother Teresa, asking her to accept the gift “to continue the work you are performing to help the poorest of the poor in India.” Mother Teresa responded in a typed note of gratitude that she signed “God bless you, M. Teresa, MC.” Also enclosed was the check that she endorsed. Both the letter and the check — the relics — were put into a collage with other artifacts from the ball. The collage that Ardito had cared for since 1999 was blessed during a Mass on Sunday, Sept. 4, 2016, the day that Saint Teresa was canonized in Rome. Shortly thereafter, it was exhibited at the Knights’ museum. 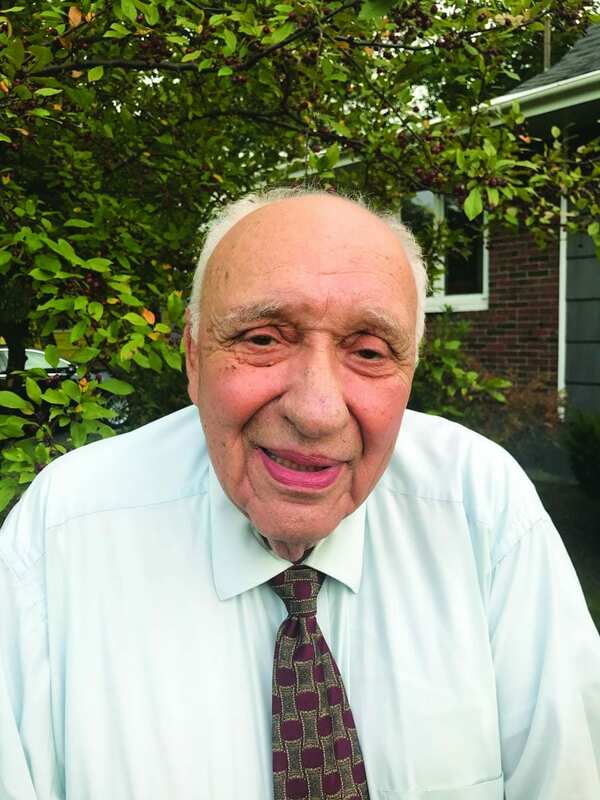 Ardito, who grew up in Newport and studied accounting at PC, worked as an accountant in Providence for six years. He then moved to Maine to become a federal auditor with the state Department of Transportation. He was employed by the DOT for 24 years before running an Italian restaurant in Augusta, Maine’s capital, for 13 years. His son, Eugene G. Ardito ’81, is the president and CEO of cPort Credit Union in Portland, Maine.